Love the Cotswolds but looking for something new and a little more off the beaten track? Meet the Tudor Farmhouse snuggled deep in the Forest of Dean. Cosy indoors, beautiful outdoors, with fresh food and local tradition by the galvanised bucketful. More than a forest, it’s an entire weekend escape. ​I don’t know why but England’s Forest of Dean never shouted out at me as a place for a luxurious weekend away. In fact, inexplicably, I’d never noticed it at all. Perhaps it’s because its name is so straightforward. Forest of Dean. Must be a forest. Perhaps of a guy called Dean. No mystery. No puzzle. And, well, forests are nice enough but England (and Wales) have plenty of them. Time to explore it another day. Except, as it turns out, the Forest of Dean isn’t any old forest. The Forest of Dean was designated England's first National Forest Park in 1938 and is the country's oldest oak forest. In Britain's bygone days, it was used as royal hunting ground and a centre for iron and coal mining. But more striking than that. The forest of Dean is not even really one forest. It’s an area of natural beauty that spreads over 42 square miles, with towering rocks, gorges, tranquil lakes and plenty upon plenty of varied things to do. 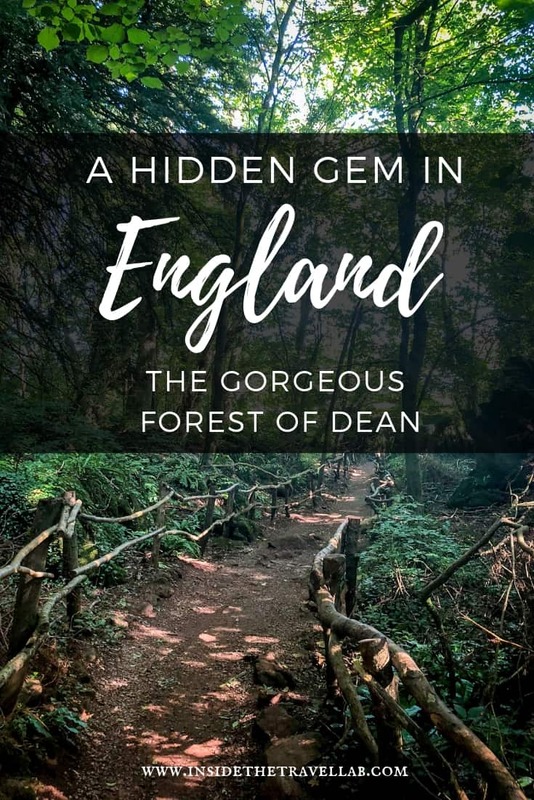 Tucked away in that curious intersection between England and Wales, the Forest of Dean has three standout features. 1 – Its landscape. All towering forests, cool walkways and magnificent, wild views. 2 – The food. Authentic as it comes with smoked Severn salmon and eel. 3 – A gorgeous little bolthole called the Tudor Farmhouse. They manage to combine both of those with a twist and a dash of rural luxury. 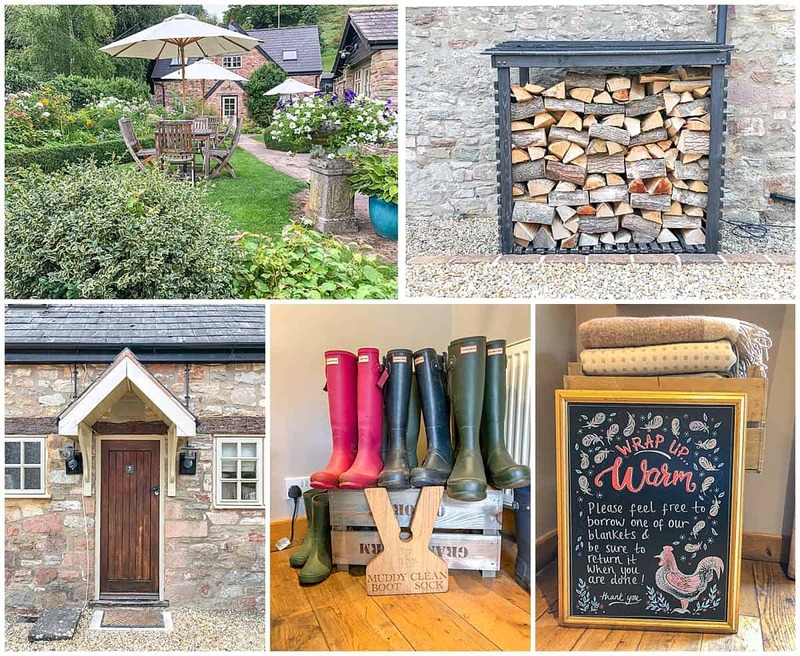 With only 20 boutique rooms, carefully arranged to feel like even less, the Tudor Farmhouse brings a chic approach to cosy. As a renovated former farm, the stone walls and low ceilings feel atmospheric, but with the bright clean touches of 21st century life. 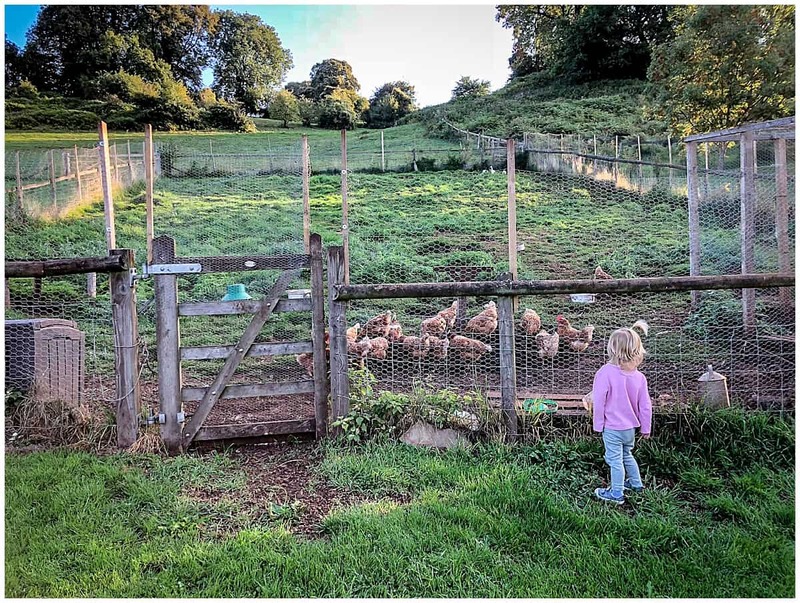 Outside, a mini-farm of chickens, runner ducks, ponies and sheep bring rural character right to the doorstep and meant that for our mini-explorer, she never really wanted to leave. Little did she know that the property is actually a Site of Special Scientific Interest thanks to its 14 acres of rare plants. For adults, the great food in a cosy low-ceilinged restaurant stands out for romance or just a really decent meal. Parking is on site, free and easy and wifi is pretty good for a countryside spot. The flower-filled courtyard looked perfect for long summer evenings, while the fire-lit lounge and bar welcomed us in autumn. The chalk sign said to wrap up warm by borrowing a blanket and so, of course, we obliged. Staff were extremely welcoming and accommodating, even moving their shifts slightly to make it easier for us to keep to baby Lab’s routine. They provided a travel cot and high chair and milk for overnight. 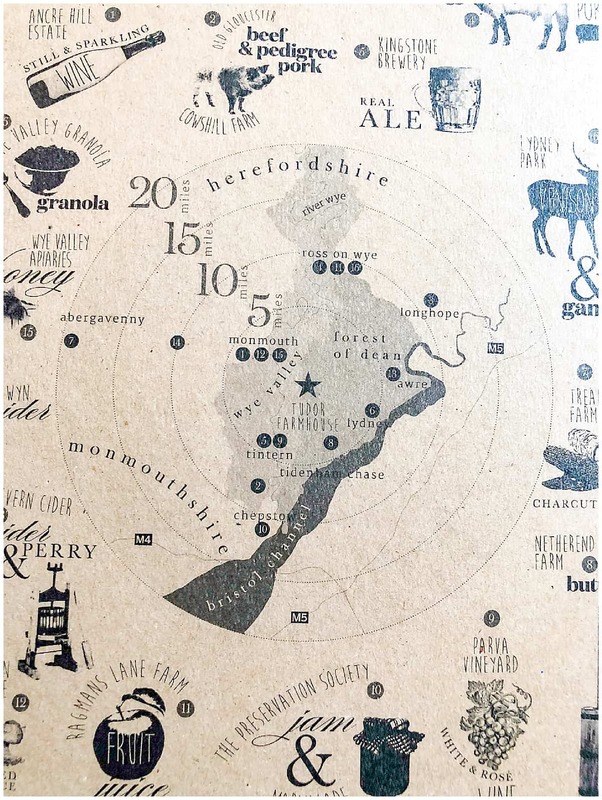 Clearwell itself doesn’t have too much going on but there are some amazing activities in the Forest of Dean nearby for foodies, outdoor enthusiasts, families and couples on a short trip away from London. 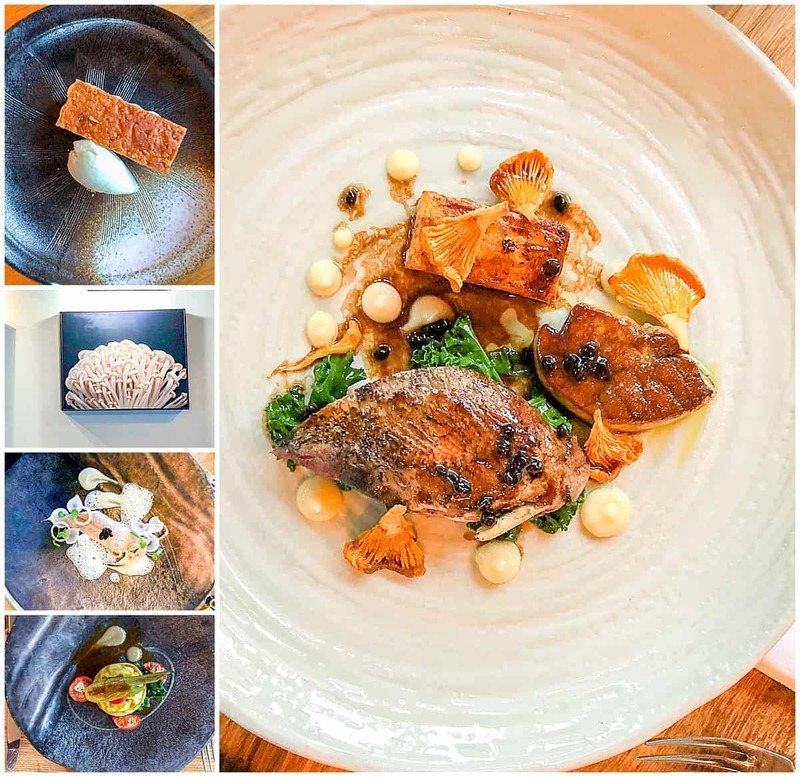 The hotel promises to arrange salmon fishing, vineyard visits (yes, really) foraging, canoeing and lampshade making but here’s what we found to be unmissably beautiful (or tasty) during our time in the Forest of Dean. 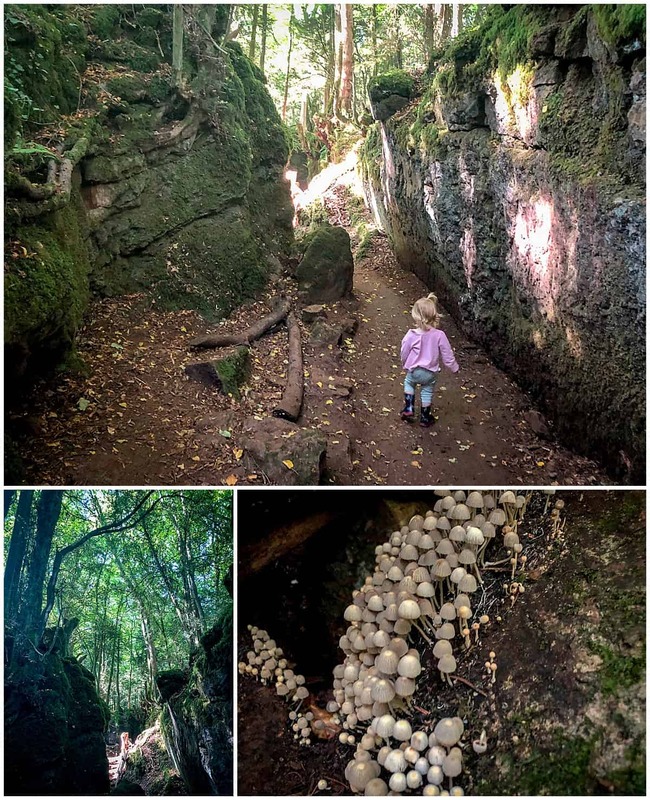 If you’ve ever wondered how special effects departments manage to make TV and film forests look so eery or mystical, Puzzlewood has the answer. There are no special effects. They simply film in Puzzlewood. It’s almost impossible to describe from afar how some slippery tree roots and stubborn green moss create such a captivating, ethereal world but Puzzlewood pulls it off with panache. Like any self-respecting attraction these days, it also includes petting zoos, children’s playgrounds, a café and a willow maze. But don’t get too sidetracked by all of that. Walk, climb and slither into the mystical wood. I’ve never seen anything quite like it. Side note – they’re quite unusual in that they don’t allow pushchairs in the grounds at all, which makes life unnecessarily frustrating for visitors. It would be impossible to use them in the puzzle wood itself but the grounds are quite flat and large with plenty of other things to do. Pack a rucksack if you plan to make a day of it with small children to avoid the procession of parents travelling back and forth to the car, balancing wet wipes, snacks and toddlers on every available limb. The drive from Clearwell alone makes the Dean Heritage Centre worth visiting. Especially if you get lost, as I did. Towering rock faces, frothing and foaming streams. Reservoirs. Twisting roads. Leafy overhangs. It's countryside driving at its most dramatic. The heritage centre itself blends into the drama, arranging its historical exhibitions amid five acres of landscape, including woodland trails and a creative wooden playground. 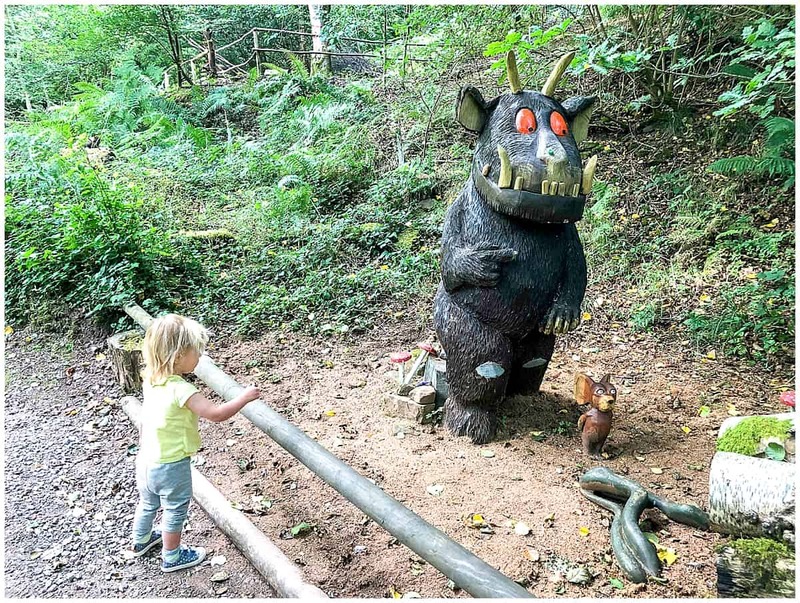 A Gruffalo trail provides a bit of extra interest for young children, while a water wheel, Victorian cottage and charcoal burners camp provide the window into the past. Forget chintz and china, the Forest Bakehouse in Longhope is as raw as it comes and its bread and pastries taste all the better for it. As a community cooperative, it uses only organic, locally milled flour and when you visit, you can see staff stretch, pummel and play with the dough right within the warehouse style open plan cafe. Taste sourdough and sesame-topped spelt together croissants made from French butter. Gluten free options exist as well, such as orange or almond polenta and I loved the homemade salads, with generous (and flavoursome) feta and olives. And don’t get me started on the fig and walnut frangipane tart. 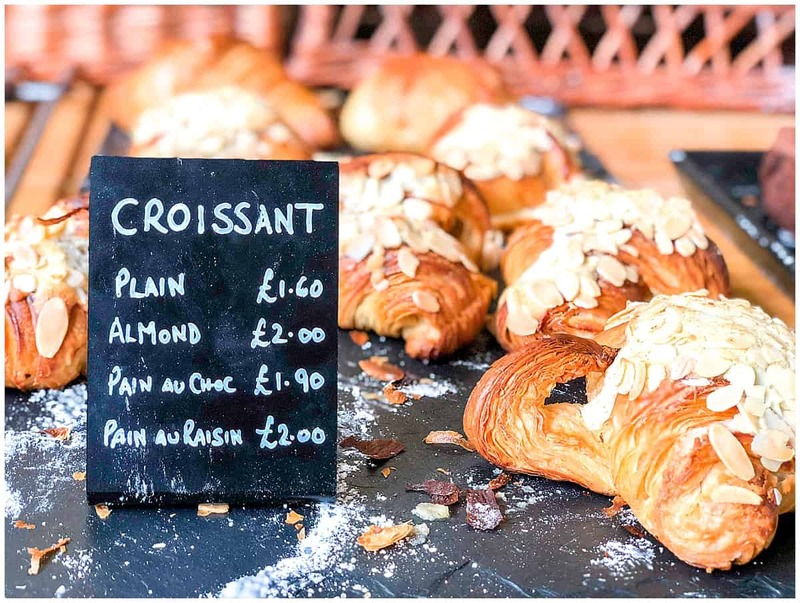 Parking is limited but it’s a great spot to pick up a light lunch or morning pastry, to either eat in or take away. Highchairs are available. 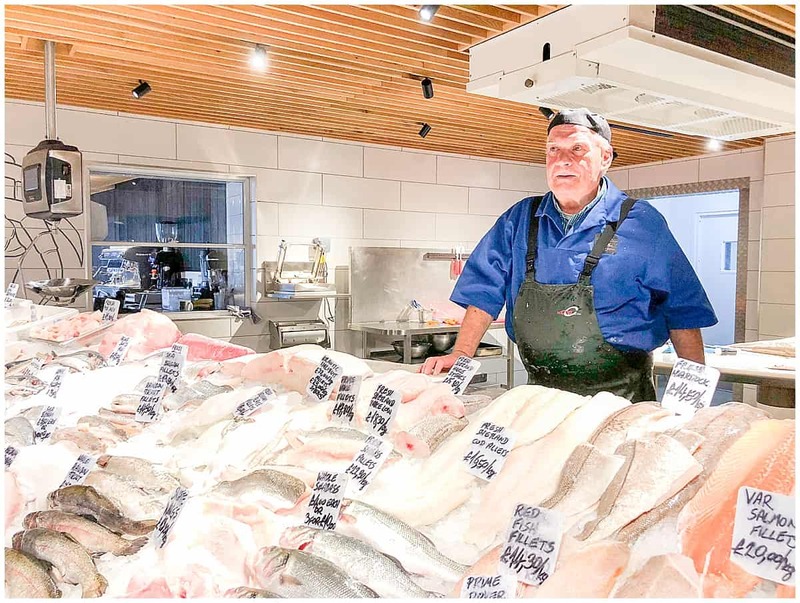 This award-winning artisan and family run fishmonger celebrates high quality local produce in the form of a stylish café, restaurant and beautiful food shop. 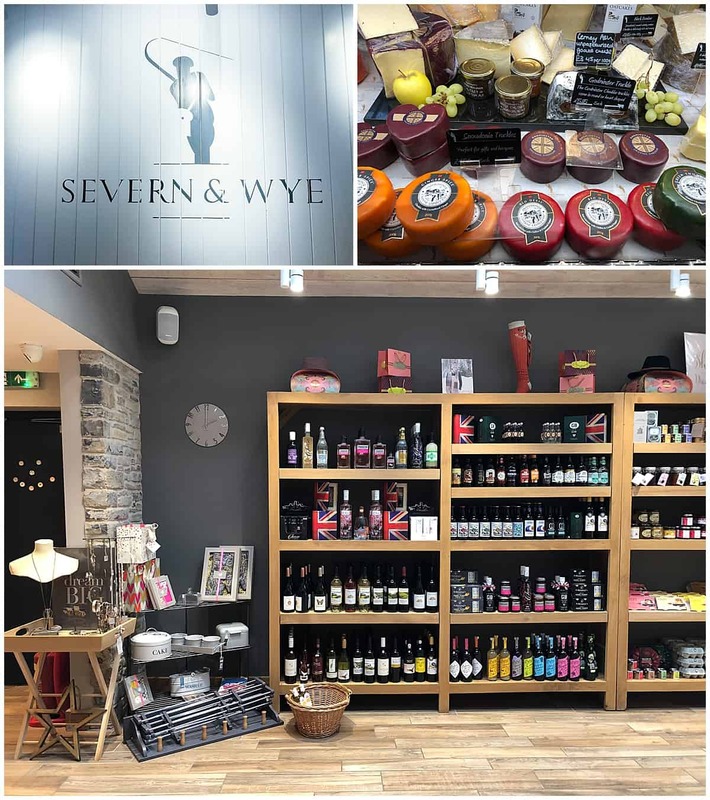 The ground floor of the beautiful barn houses the fish market, chef’s larder, gift shop and café. The open-plan restaurant and state-of-the-art theatre style kitchen is on the first floor. This gorgeous nature reserve is a great spot for enjoying the outdoors. Whether you know your pied flycatchers from your nuthatches and woodpeckers or not, doesn't really matter. Not to mention, it offers the chance to wear out little legs! The reserve is scattered with picnic benches and has useful things like baby changing facilities, though no onsite shop or café so you'll need to bring your own supplies. 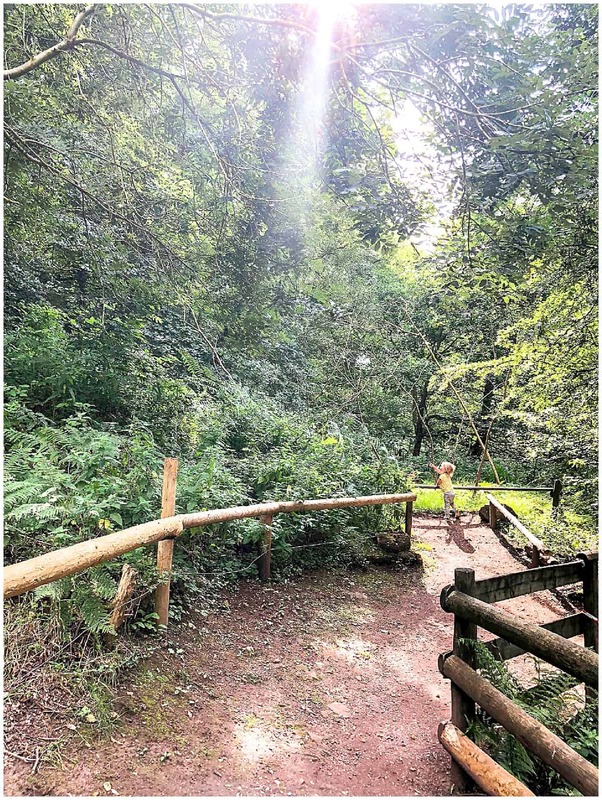 Run by the Forestry Commission, this site lies in the heart of the Forest of Dean and includes a playground, sculpture trail, high ropes and a climbing tower. There are four walking trails on offer, including a new Zog activity trail, and an easy access family cycle trail, so whatever age, you'll find something to do. For colder days make the most of the onsite café and in the summer take advantage of the BBQ areas. Disclosure: We stayed at the Tudor Farmhouse Hotel on a complimentary basis for review purposes but all thoughts, opinions and experiences remain my own. As ever, as always.